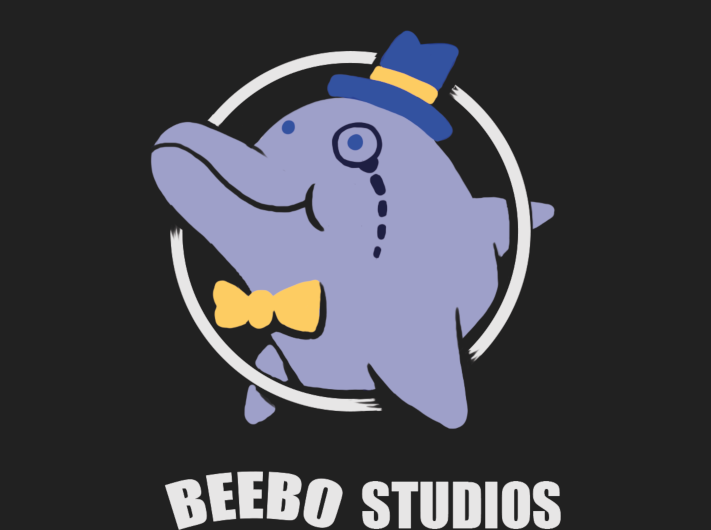 Welcome to Beebo Studios. A little non professional Westphalian (well, thats in Germany) indie game studio consisting of some university students who enjoy to develop small games - especially on game jams! Have fun while playing and praise the great space dolphin (because he sends you fish... delicious fish 🐟)! Help Molly to care for little space babies!